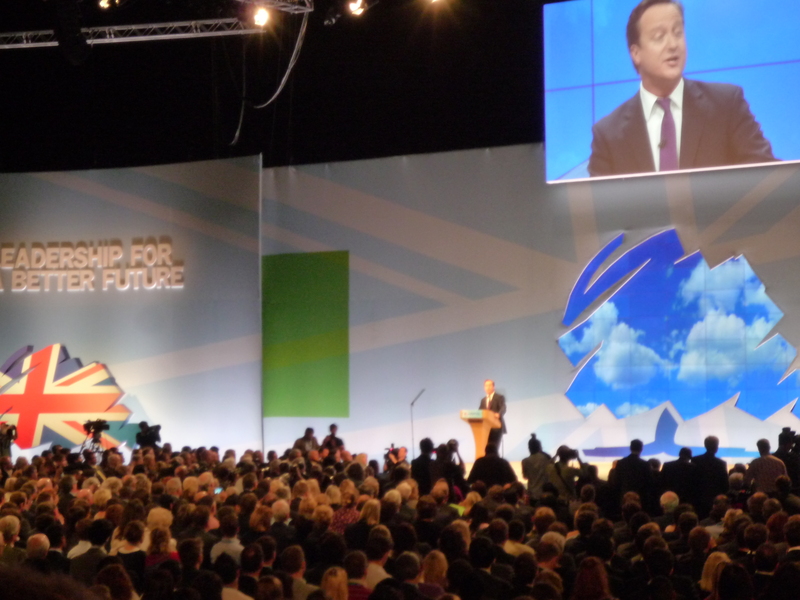 David Cameron makes his big speech at Manchester conference, 2011. Click on images to enlarge. Inisde the Press Centre, Manchester 2011. 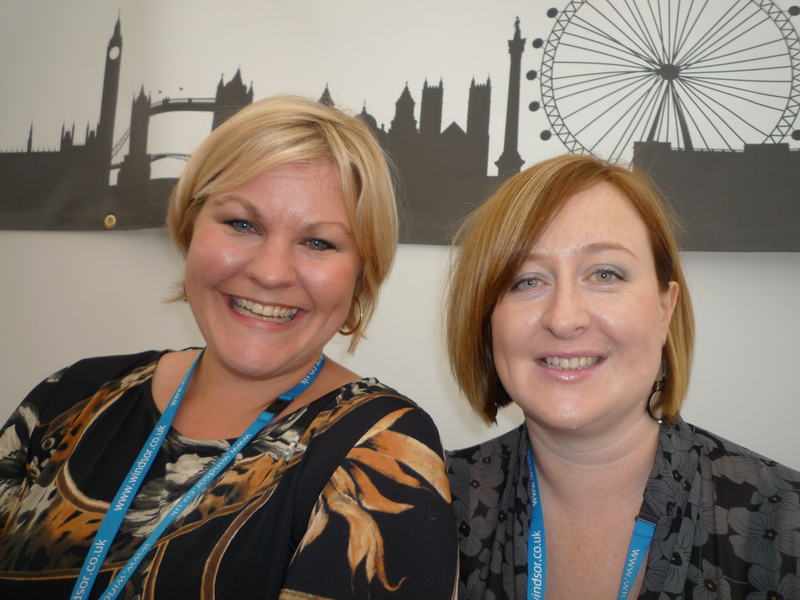 Jo Tanner (left) and Katie Perrior, whose London Lounge VIP area was a big hit at Manchester 2011. 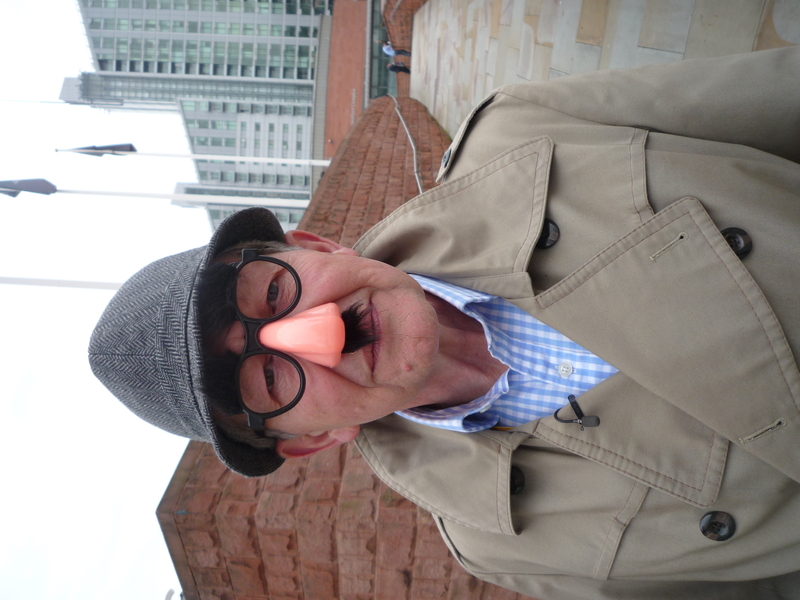 Give us a Clouseau…Who’s the mystery super-sleuth seen stalking the Tory party conference in Manchester? And what’s he up to? Let’s have your answers and all will be revealed later today. 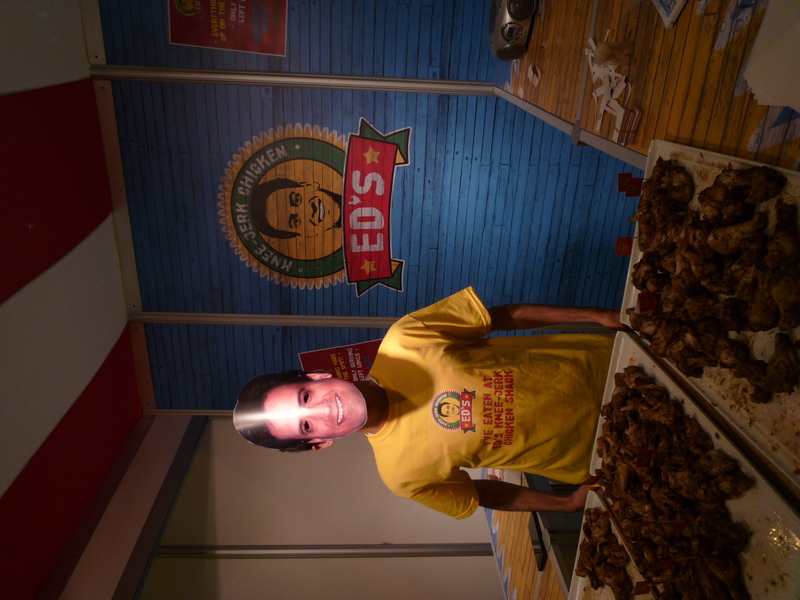 Red Ed's knee-jerk chicken stall at the Tory conference - all the chickn portions are left wings, of course. Did you guess correctly? 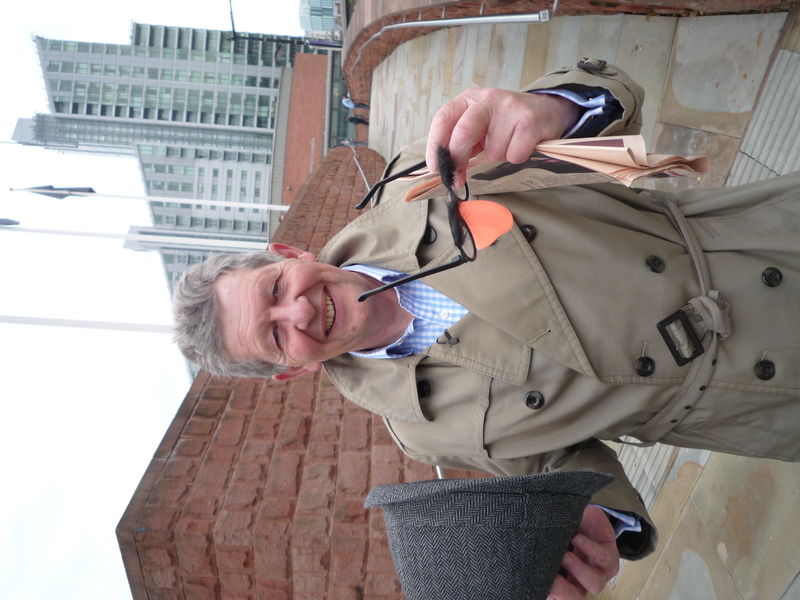 It's none other than Lib Dem MP Don Foster, deep in Tory terrirtory. Correct, Oli, as the latest picture shows. Full points for being quick off the mark.